Unless you’re an established name with heritage, you have to be innovative when you launch a supercar. The car has to look good, and it has to hit new heights of performance in exciting ways that differentiate it from the competition. That, of course, is easier said than done, and even big manufacturers occasionally miss their targets when producing a supercar. This list looks at six supercars that failed to deliver the features, figures – or perhaps even, any cars – that were promised to enthusiasts and customers alike. The Jaguar XJ220 created buzz en mass when it was unveiled at the British International Motor Show in 1988. The press and the public were in unanimous approval, and several of the show’s elite visitors handed blank cheques to Jaguar, such was their excitement. However, when the production version arrived in 1992, one critical element was missing; the 6.2-litre V12 engine showcased in the concept car. The motor was replaced by a twin-turbocharged 3.5-litre V6, which originally sat in the Metro 6R4 Group B rally car. 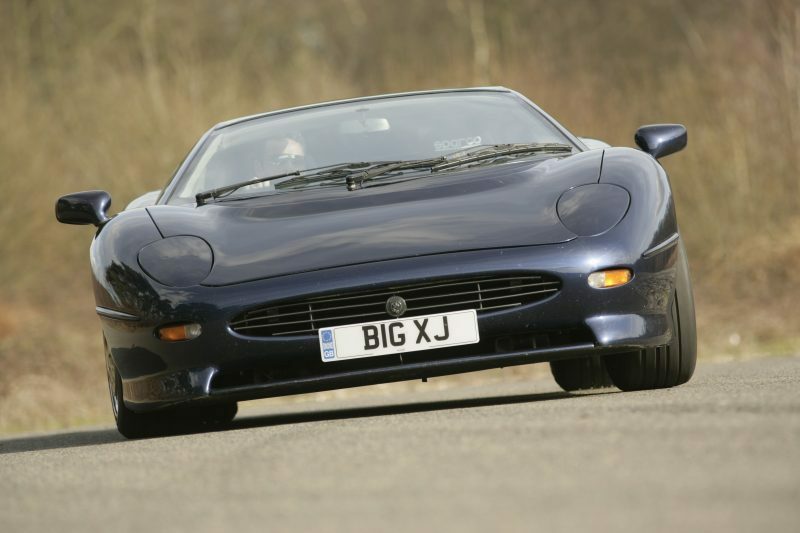 The car was still extremely quick for its day, but with the economy on the rocks at the time, and the car being different from what many early customers had seen in 1988, the XJ220 did not sell as Jaguar had hoped. Believe it or not, this strange looking machine was one of America’s best performance car offerings in the early 90’s. With less than 200bhp from a 2.2-Litre inline-four engine sourced from Chrysler, it was not a car for sheer, raw power. However, thanks to weighing just 998kg, it was surprisingly fast. 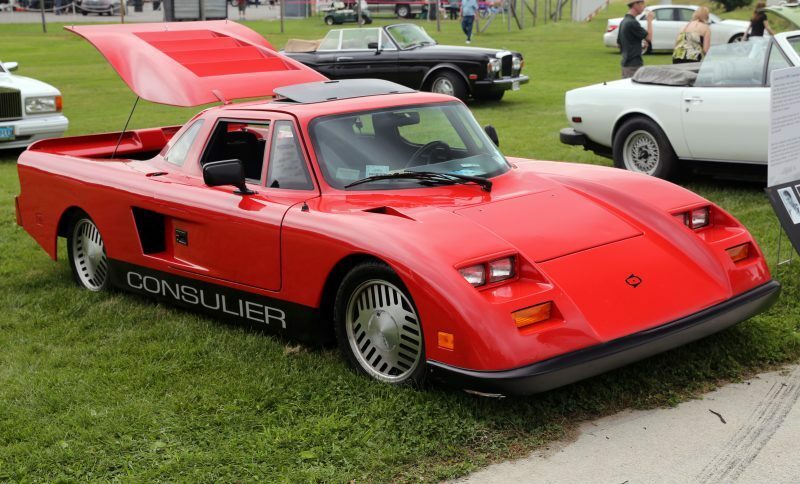 In fact, company owner Warren Mosler decided to offer $25,000 to anyone who could perform a faster lap than the GTP in another road car, at any US racetrack in the country. Car & Driver Magazine took up the challenge and beat it using a 1991 Chevrolet Corvette. However, Mosler claimed that the GTP used in the test was old and worn out from use at a racing school, and thus, he never paid up. Why was the F50 a disappointment? In large part, because it had to follow on from the iconic F40. On reflection, the shape of the F50 has become dated in rather short order. It is a very 90’s shape, and not the kind that has aged to perfection. The other issue was harping on about how much of the car was sourced from the 1990 Ferrari F1 racer – it set up aspirations of performance that the finished product simply could not live up to. It was only going to be a car that failed to deliver the promise of a successor to the F40. 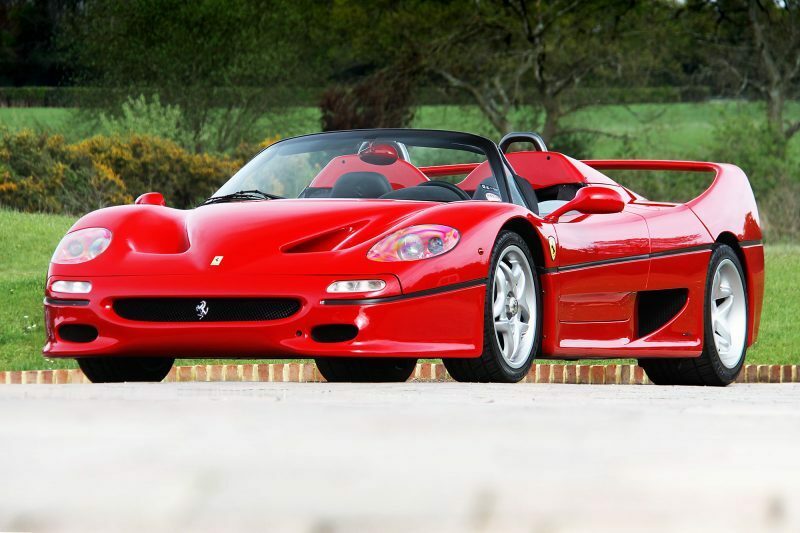 The F50 really is a great supercar, but it’ll never be iconic. Keating is the ultimate in supercar vapourware. Whether it’s the questionably stuck together Bolt, the new Berus (pictured), or the SKR/TKR/ZKR series of supercars shown in the late 2000’s, Keating has repeatedly shown willing, but never seems to get the job done. 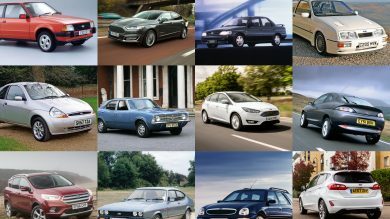 A majority of these cars have never been driven, and from what we can tell, very few if any have been sold. Supercar vapourware is extremely common, but few are so consistently ambitious, with such consistently non-existent results. 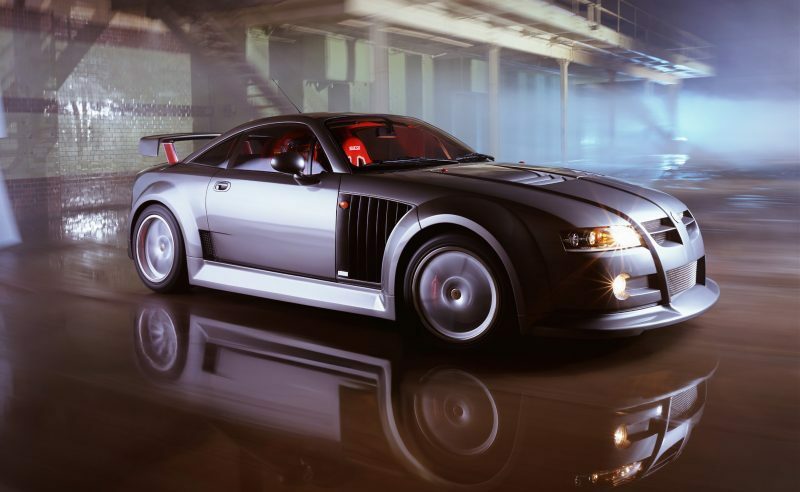 The MG XPower SV was an odd beast. It looked insane, was rather more sedate than its styling would have you believe, and claimed to be a supercar when it was really more of a muscle car. The car produced just 320bhp, though a later SV-R specification upped that figure to 385bhp. 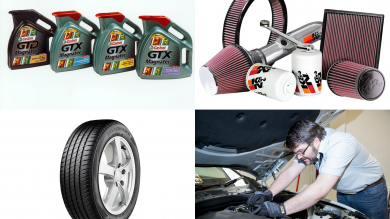 A factory-fitted nitrous kit was announced among a raft of ‘Club Sport’ specifications, though none of these go-faster options were ever made available before MG shut down in 2005, just two years after the XPower SV entered production. The Audi R8 defied any and all sceptics when it was released in 2006, and did so even more when a V10 version debuted in 2008. 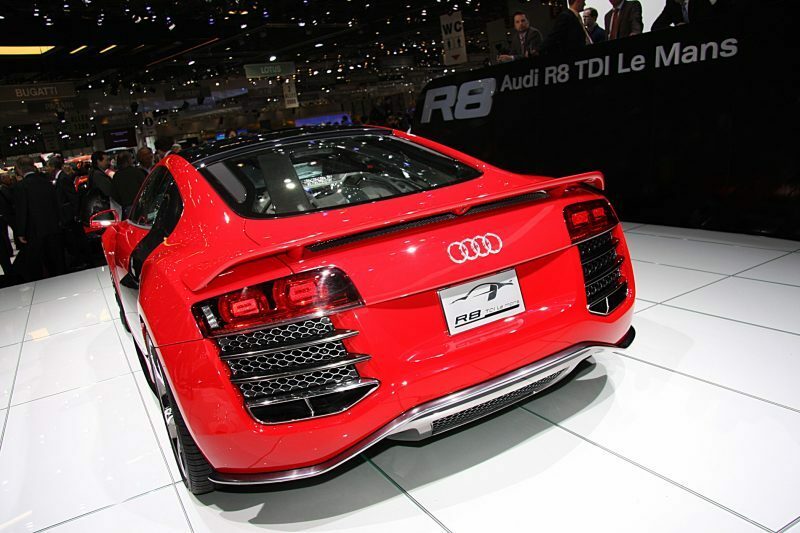 The ‘R8’ name is a nod to Audi’s Le Mans racing heritage, namely the all conquering R8 race car of the early 2000’s. As the R8 road car, whose name was the only resemblance to the race car, was in its infancy, Audi were taking on Le Mans and winning, using a V12 diesel engine in the new R10. With this in mind, Audi also wanted to place a similar V12 into the R8 road car. This idea entered development, but never made it to production due to the engineering challenges of fitting the engine into the R8. In light of today’s diesel climate, perhaps it’s for the best that this R8 variant never made it to production.